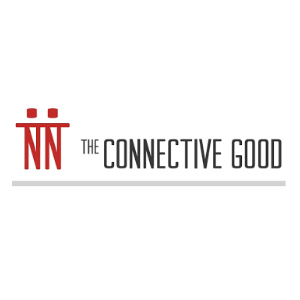 The Connective Good is dedicated to recruiting leaders with backgrounds in marketing analytics, marketing tech, marketer-focused sales, and digital strategy. We've developed a repeatable process that has led to delighted clients and sky-high retention rates. Whether we’re handling the recruiting process start to finish or coaching your company on how to attract talent, you’ll be in good hands.